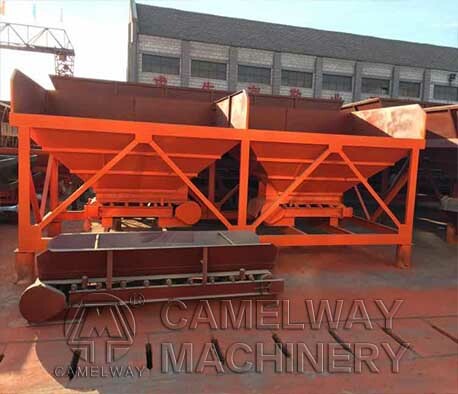 1.When start the concrete batching machine, the weighing hopper should be empty, the above display must be “0”, if it is not “0”, we can press the clearing key. 2.It the batching controller has some accidents that can not work properly, we can turn off the power to restart. 3.After starting the concrete batching machine, the first measurement process of batching is the automatic drop correction program. Later according to the results of the revision to batch, each material of automatic correction is divided into two sections to batch, to achieve the measurement requirements. 4.The weighting hopper should be paid attention not to get stuck. 5.Before starting the concrete batching machine to check the line to see whether is has loss wire and loose elements, if there is loss wire, it should be repair firmly, the box shall not be put the debris.